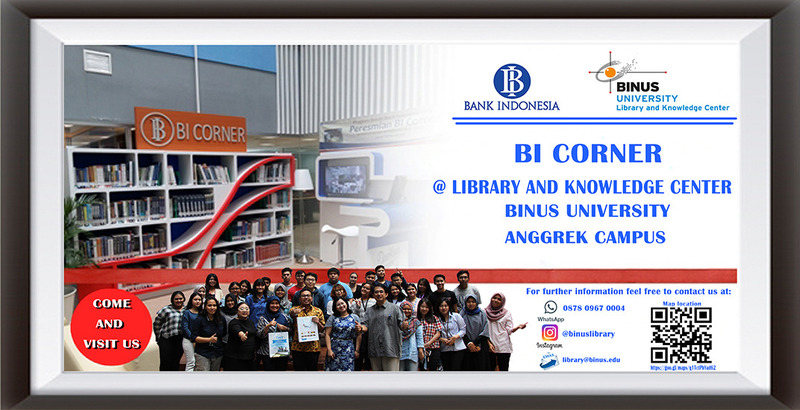 We would like to inform you that a free access to this database is provided for free by the National Library of Indonesia. 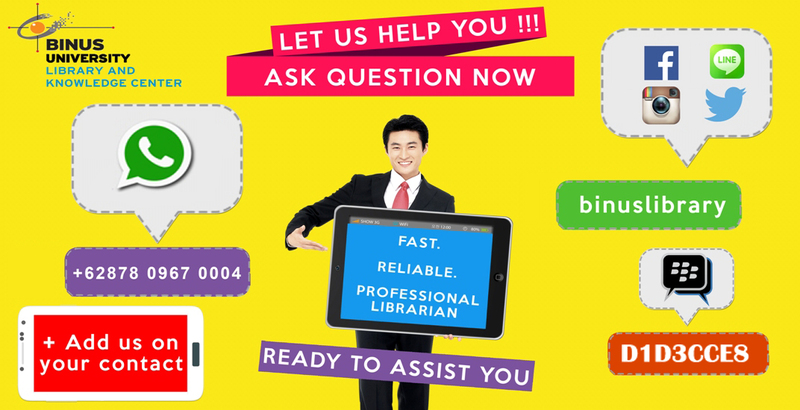 Please create an account and access to this link http://e-resources.pnri.go.id. 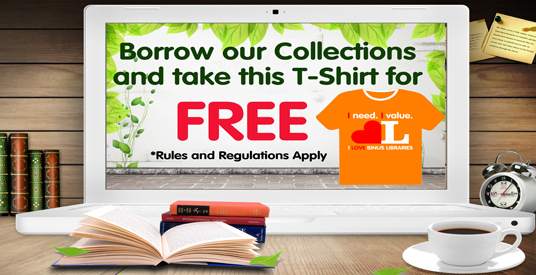 You will also get the chance to access more database upon registration. 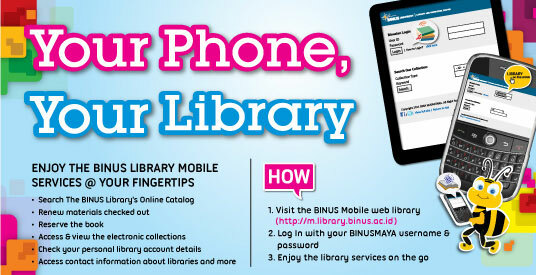 For assistance and further information please contact BINUS Library.